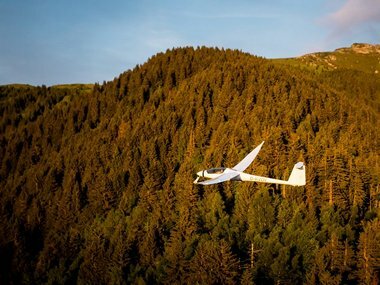 The peak of the season has always been special for Stemme. 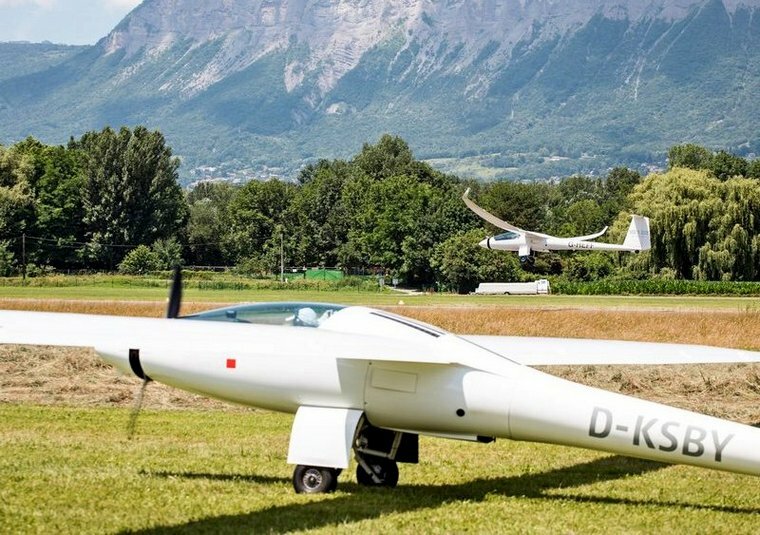 It's the time of the year where Stemme owners and interested pilots come together and share magical moments in flight and on the ground at the Horizons Tour. 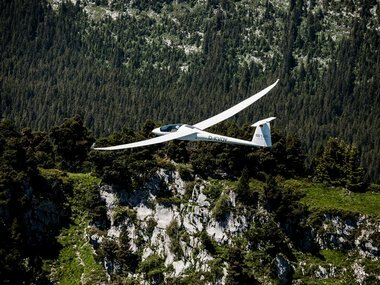 This 5th edition led us to the "Capital of the Alps" in France and gave all participants the possibility to enjoy unlimited freedom and endless adventure. 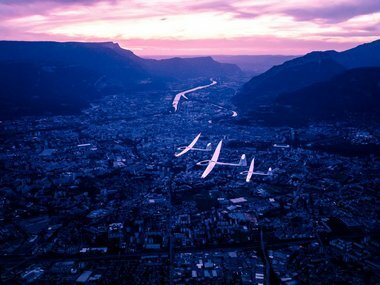 Seven Stemme aircraft arrived in Grenoble and spent eight days of extraordinary flying experiences. 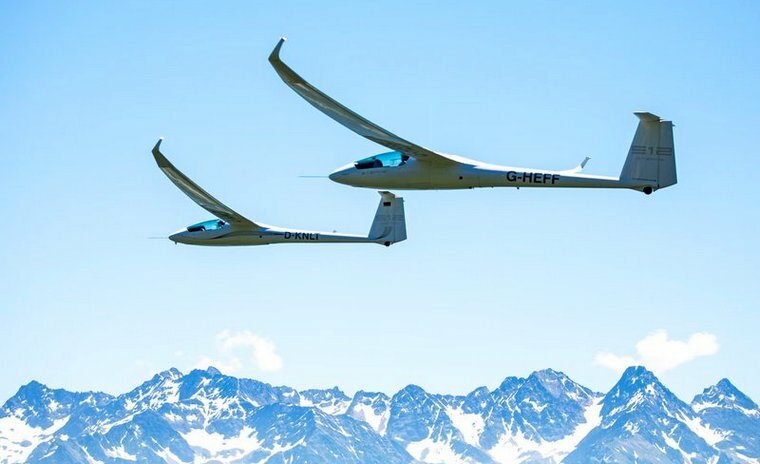 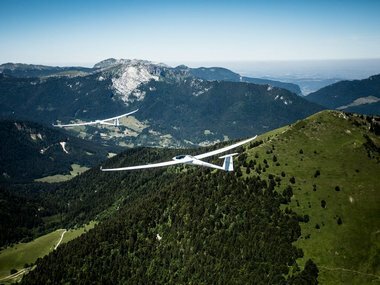 19 participants from 9 countries shared their impressions of flying through the Alps while comfortably lounging at the Grand Hotel Uriage, the perfect hideaway to recharge the batteries after a long day of gliding. 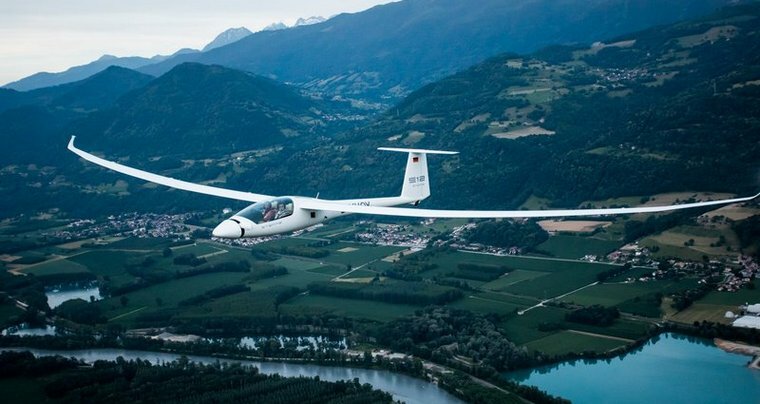 Day by day everyone reached new heights in their Stemme aircraft and discovered breathtaking landscapes. 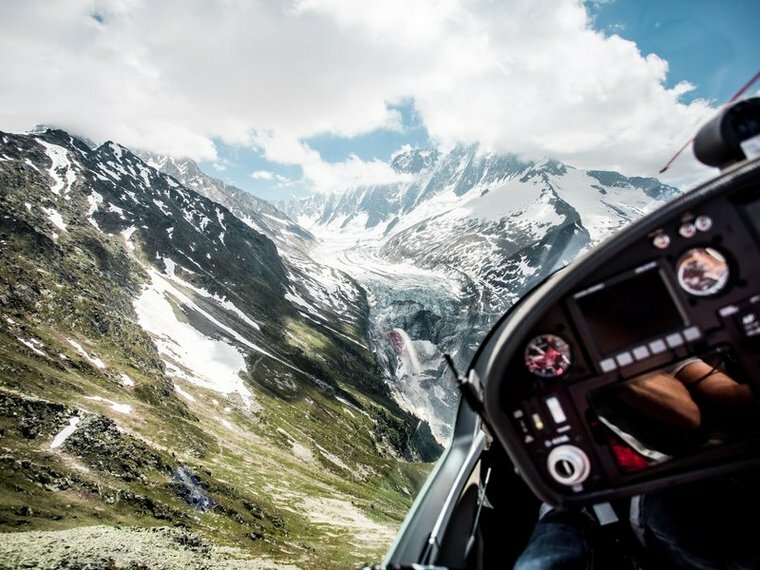 Everybody had a different story to tell - but they all experienced stunning moments and highlights such as The Mount Blanc, the Courchevel area and Chamony as well as Verdon one of the deepest canyons in Europe, just to name some of them. 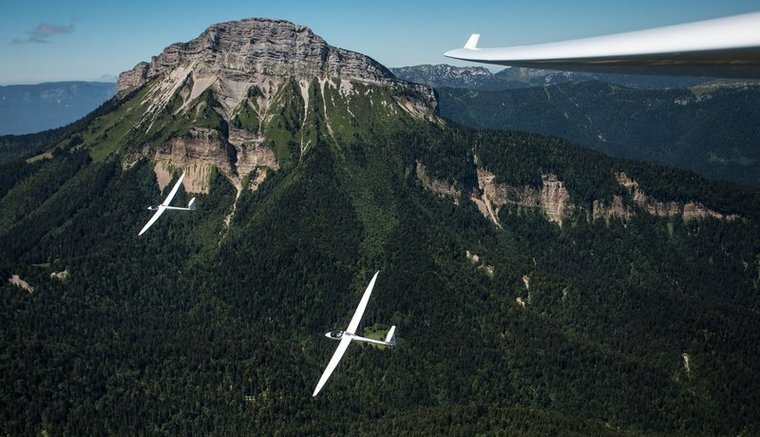 Besides all these tours pilots had time to discover our S12 aircraft and enjoy breath-taking hours of free gliding. 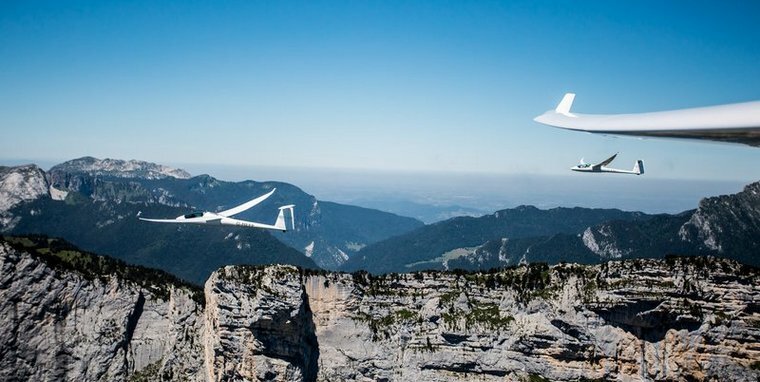 Horizons 2018 will leave a deep impression in our memory as it took us through France, Switzerland and Italy and over the most famous mountain ranges and highest peaks of the Provence Alps. 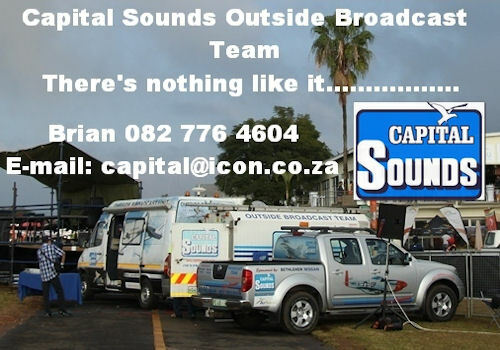 Best conditions and an adventurous spirit accompanied us the whole time. 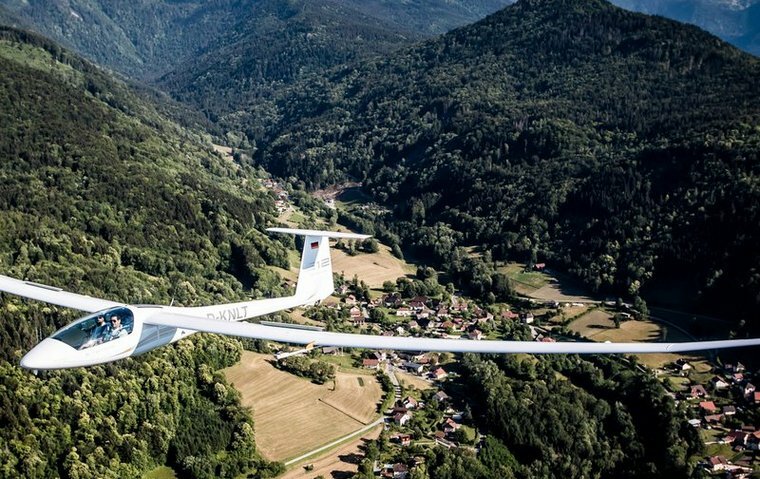 After eight unforgettable days our participants left happy and enriched with pure moments of pleasure and spectacular views from above.